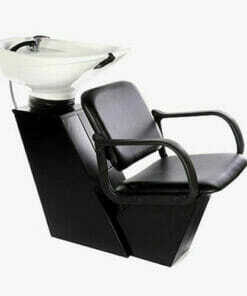 Crewe Orlando Salon Furniture is an established brand, having been in the trade since 1978! 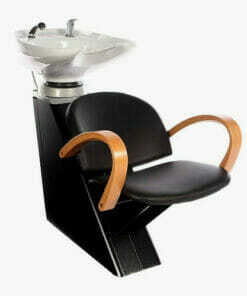 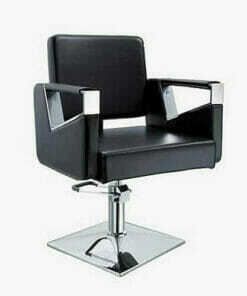 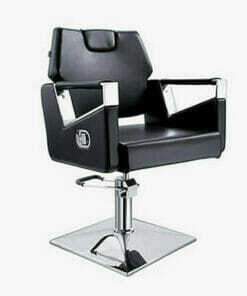 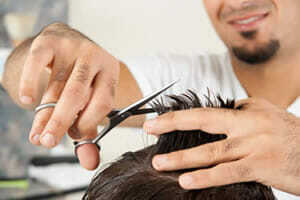 They are dedicated to providing barbers, beauty salons and hairdressers with the highest quality professional products. 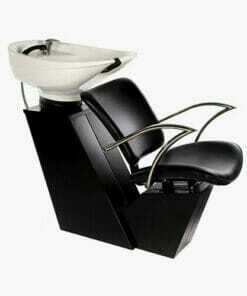 Crewe Orlando provide an extensive range of salon furniture with a clean, modern style designed for use in real salon environments. 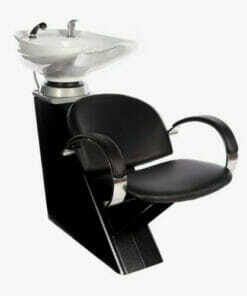 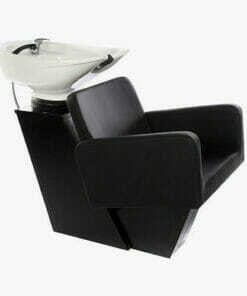 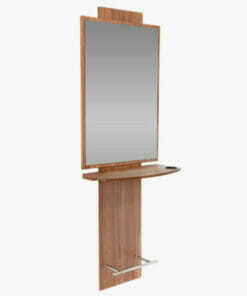 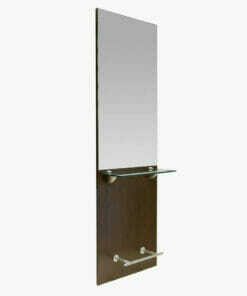 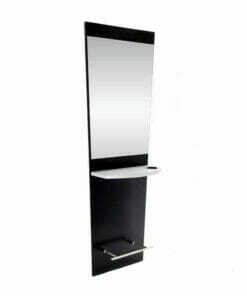 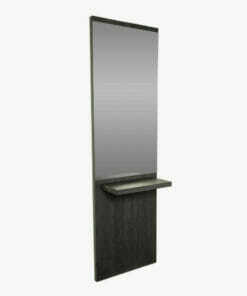 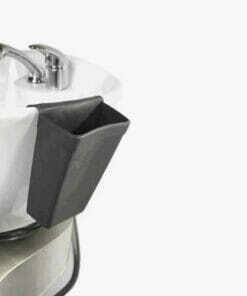 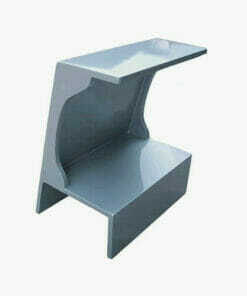 Their products are designed with the salon professional in mind and the popularity of their ranges reflects this focus. 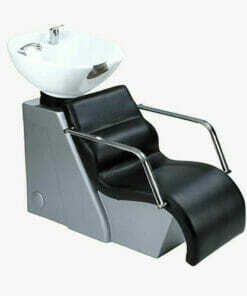 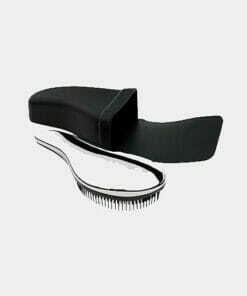 In addition to Crewe Orlando Salon Furniture, they aslo provide an extensive range of salon supplies including salon wear, hair brushes, scissors, beauty accessories, hair grips and pins, salon plumbing and college / student kits. 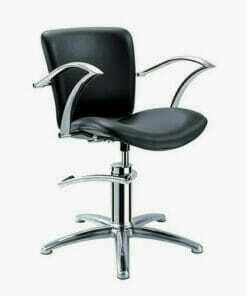 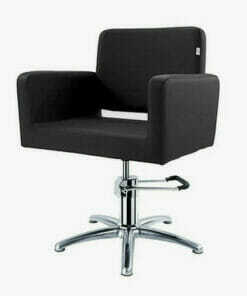 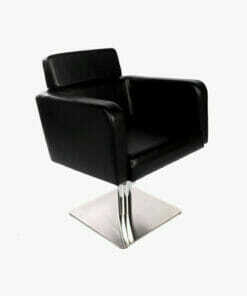 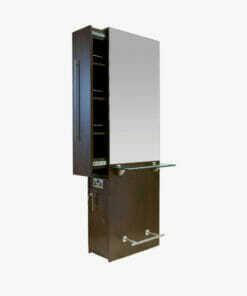 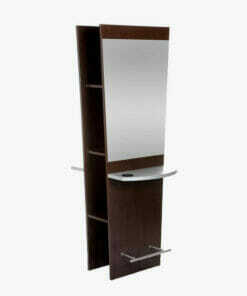 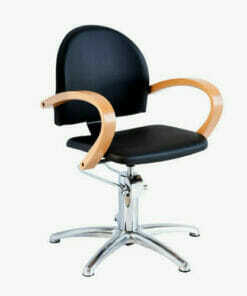 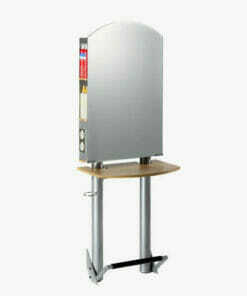 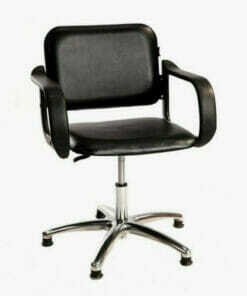 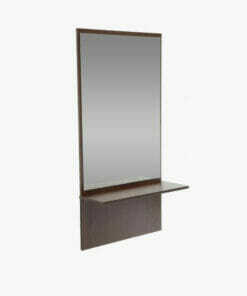 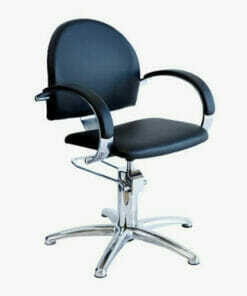 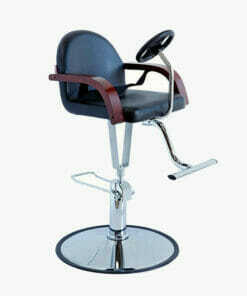 Here at Direct Salon Furniture we are able to arrange direct deliveries to your salon door. 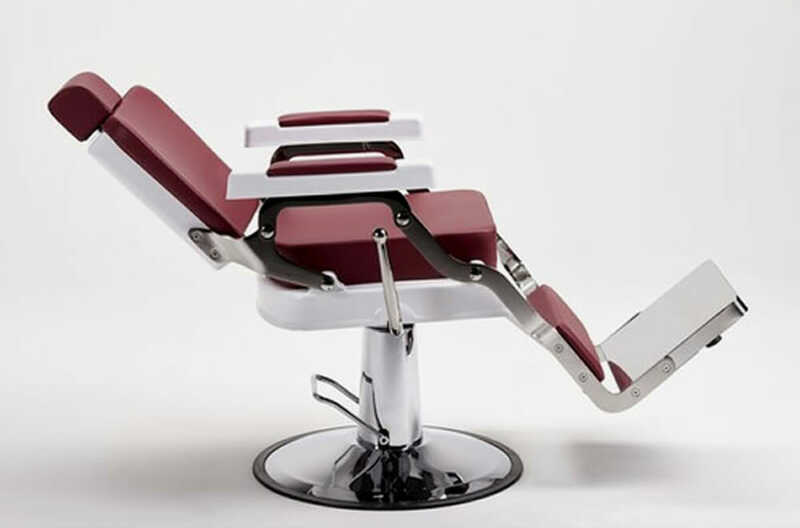 In the unlikely event that you experience a problem with your Crewe Orlando Salon Furniture products, our experienced field personnel will be there to assist you.